With the travel disruption brought by the snow fast becoming a distant memory, concern has rapidly turned to the impact the freezing conditions have had on the UK’s already pothole-ridden roads. The RAC is fearful that roads will suffer further degradation as a result of water having made its way into cracks, freezing and then expanding during last week’s Siberian blast, breaking up surfaces even more. 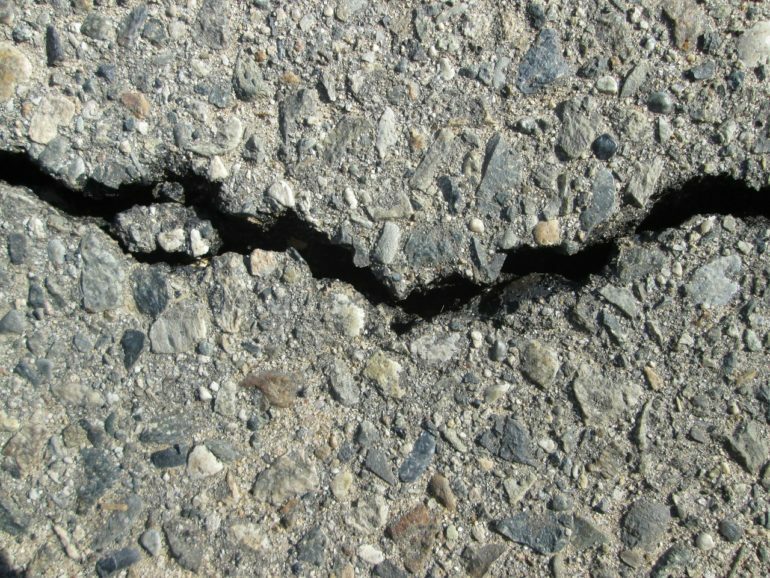 While the true effects will only become apparent in the coming weeks and months, the RAC’s quarterly Pothole Index, which tracks vehicle breakdowns as a result of damaged shock absorbers, broken suspension springs or distorted wheels, should give an early indication of overall road surface conditions for the first three months of 2018 when it is published in early April. 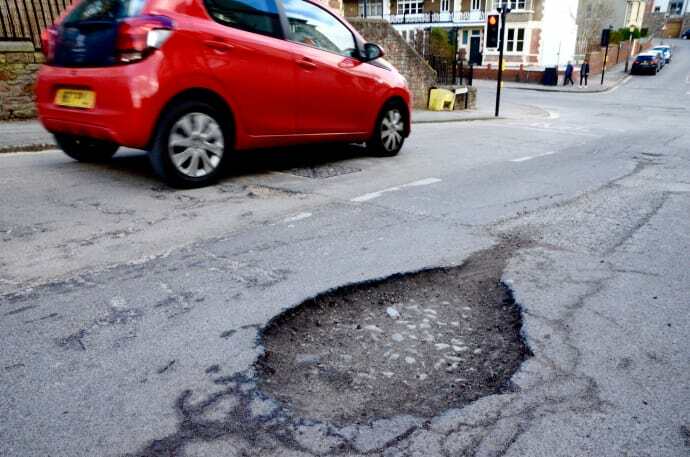 At this time the RAC claimed the state of the country’s road hung in the balance, with the potential for a further sharp rise in the number of potholes by the spring if the weather was particularly wet or cold. RAC spokesman Simon Williams said: “While the snow caused serious short-term travel disruption, motorists will sadly be suffering its consequences for months and possibly years to come as our roads were already in a poor state of repair before the extreme cold weather hit. Unfortunately, Siberian weather was the last thing our roads needed as the freezing conditions wreak havoc with any road surface that is in bad repair. “We fear that this Spring we may see the emergence of almost as many potholes as daffodils. And, although this is the season that is supposed to signal the start of better, warmer weather, this year we think it’s likely to be the start of even worse road surfaces for motorists to drive on. With a view to drawing greater attention to the UK’s pothole plague in social media the RAC has joined forces with campaigner Mark Morrell, who is better known as Mr Pothole, to publish: The RAC Guide to the Great British Pothole and Other Road Surface Defects on National Pothole Day – Thursday 8 March 2018. The guide, which is a new ‘sideways’ interpretation of normal road maintenance terminology, has a serious side: the aim is to encourage more road users to report potholes and surface defects so that highways authorities can fix them. Potholes and other road surface defects can be reported on the RAC website at www.rac.co.uk/potholes. “Behind ‘The RAC Guide to the Great British Pothole and Other Road Surface Defects’ is a serious message to the Government: give local authorities the certainty of sufficient ring-fenced, long-term funding to enable them to bring all of the UK’s roads up to a standard that is fit-for purpose. “The Asphalt Industry Alliance estimates the one-off cost of fixing the UK’s roads to be £12bn. We need the Government to develop a long-term funding strategy to find this sum over a period of five to 10 years. For example, ring-fencing 5p a litre from fuel duty revenue over five years would address the backlog by raising almost £12bn. To view the RAC Guide to the Great British Pothole and Other Road Surface Defects visit: www.rac.co.uk/potholeguide.